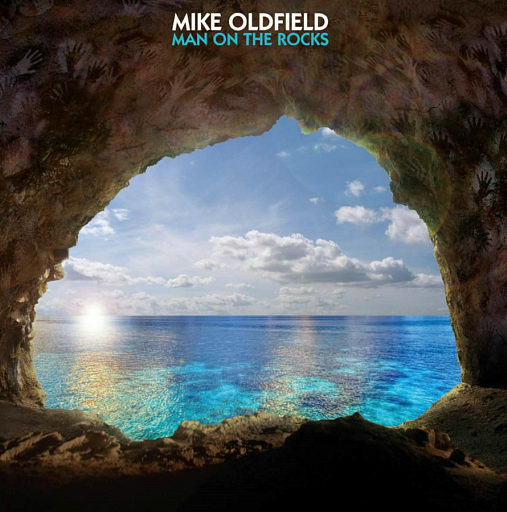 The new Mike Oldfield album, Man on the Rocks, will be rele March 3rd. Alongside the CD and Vinyl editions, there will also be a Deluxe Edition and a Deluxe Boxed Set. The Deluxe Edition includes a second CD of instrumental versions of the album’s tracks, in a cardboard fold-out package like the Deluxe Edition reissues. The Deluxe Boxed Set, only available through Universal’s Mike Oldfield online store, also includes a third CD containing Mike’s demos for the album, as well as alternate mixes of four of the albums tracks (Sailing, Dreaming in the Wind, Following the Angels and I Give Myself Away). It comes with a 16 page CD-sized booklet, four ‘art cards’ with the album artwork and portraits of Mike, plus a certificate of authenticity. The album will also be available to pre-order on iTunes from January 27th.